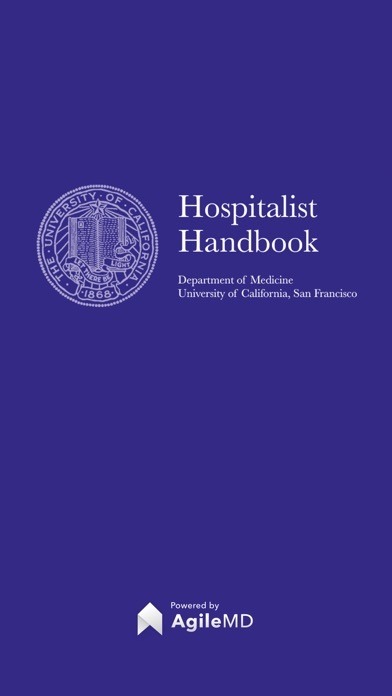 The UCSF Hospitalist Handbook is a concise yet comprehensive bedside guide to inpatient medicine. 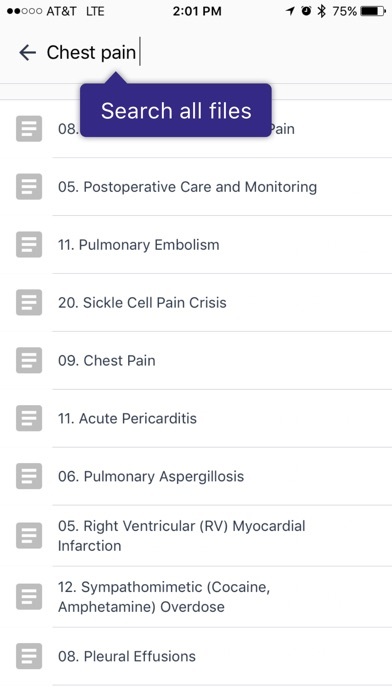 It covers diagnosis and management for common issues in cardiology, critical care, pulmonology, nephrology, hematology/oncology, gastroenterology, endocrinology, infectious disease, rheumatology, and neurology, among others. The content it does is pretty great but it lacks a lot of what I try and look up in it. Decent as a supplement to pocket medicine but is not, in my opinion, a replacement which others have said. Literally the best 20 bucks I have spent in my entire life!!! Literally the best 20 bucks I have spent in my entire life!!! This thing is ridiculously good. 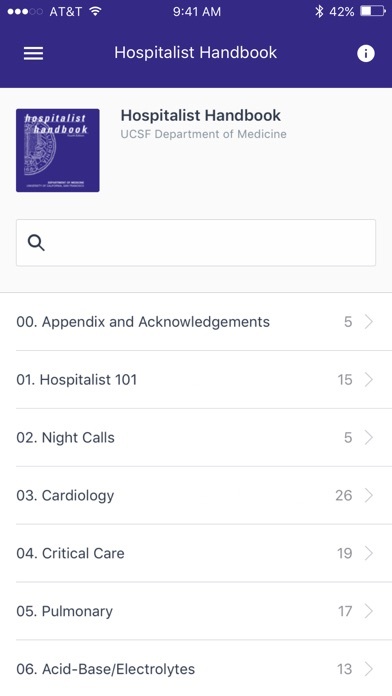 The content is straight to the point, very uptodate, the app works crazy fast, functional even without connection, the material is very easy to use. The entire package results in the fastest high quality reference source I have ever seen. 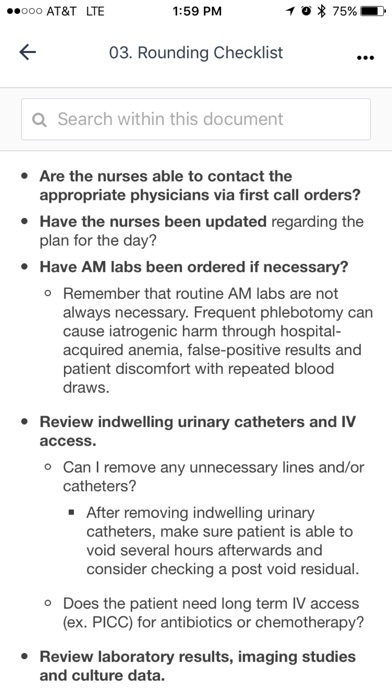 It will be particularly useful for residents as experienced attendings have all this in their head already. 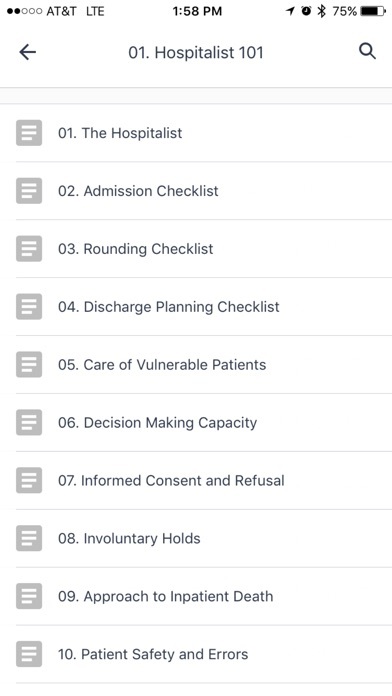 But if you are pgy1/2 on call, have a tough situation and dont know what to do, you can open this app and in seconds you have your essentials. The other day nurse called me about a patient spiking K of 7.4. I asked her to do ECG and while running upstairs I had my Ca carbonate and insulin/D50 doses. In similar situations Uptodate takes way more time to get specifically what you need. Million thanks to the authors and to the person who developed the app. Please update the content as time goes and dont mess the app up. And good job on explaining some management steps in parenthesis, helps to understand and remember. Thank you!!! Super helpful! With constant updates of materials. Thanks for the app guys!